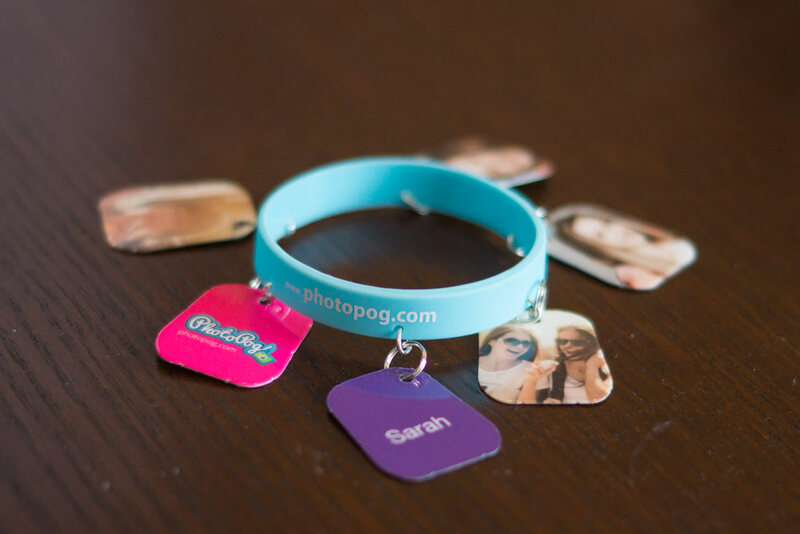 PhotoPogs are keepsakes that you can share and treasure for a lifetime. Your special moments will be sealed and protected for many years to come thanks to our state of the art equipment. Our range is fun and easy to customize, perfect for sharing, trading or simply displaying. Start your own fan club with the PhotoPog Mailer, trade and share with all your very own “special group”. Funny pictures with funny sayings, nicknames, special codes that only your group can decipher, you choose and print on the back of each Pog. Keep your Pogs and compare over the years, see how little has changed. Or how much. The PhotoPog doesn’t lie. Wear your Pogs on your wrist, or a pin, keychain, whatever. Create a special colored ribbon for your in-group and show off your friends with pride. Let’s get started. Click the Design online button now and start creating your very own PhotoPog.